$1520 | $1380 | Call! $1705 | $1550 | Call! $1925 | $1750 | Call! $2376 | $2160 | Call! Sealy Posturepedic Premier Hybrid Silver Plush Mattress is a hybrid innerspring coil and memory foam mattress rated at a 70 on the Comfort Scale. 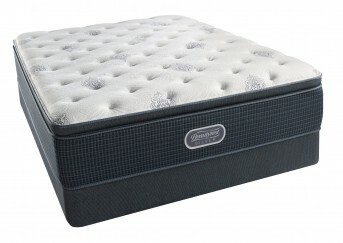 Sealy Conform Gel Memory Foam gives this mattress a deep contouring feel for pressure point relief. Posturepedic technology keeps you supported where you need it most while the Premium Stretch Cover adds fluidity of movement so you get contoured support with minimal motion transfer even while your partner gets up for that glass of water in the middle of the night. Categories: Comfort Level 70, Mattresses, Plush, Sealy, Sealy Hybrid, Sealy Hybrid Old. Sealy Posturepedic Premier Hybrid Silver Plush Mattress is a hybrid innerspring coil and memory foam mattress rated at a 70 on the Comfort Scale. 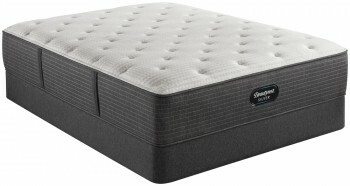 Providing a base for the internal support structure is 1 inch of Sealy Support Ultra Firm Foam tucked underneath of the Zoned Sealy Embrace Premier Coil System, there are 875 plush coils in the Queen sized model. The mattress is lined around all four edges with the SolidEdge HD Premier System which provides plush comfort and creates a consistent plush sleep surface, edge to edge. 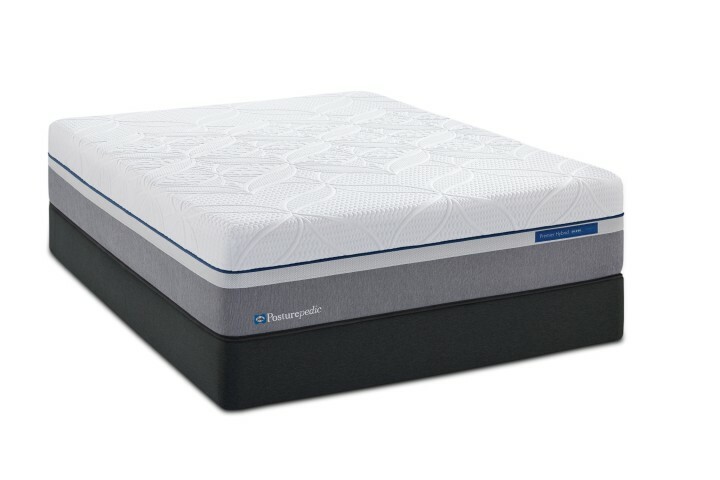 While .5 inches of Sealy Conform Gel Memory Foam adds to the support structure, 2 inches of Sealy Cushion Extra Soft Foam and 2 inches of Sealy Conform Gel Memory Foam adds deep contouring for pressure point relief. Exclusive to this mattress is the 1 inch of Sealy Conform Gel Memory Foam tucked in between the Sealy Cushion Extra Soft Foam and the Sealy Conform Gel Memory Foam, providing an extra layer of supportive, yet incredibly plush comfort. Posturepedic technology keeps you supported where you need it most while the Premium Stretch Cover adds fluidity of movement so you get contoured support even while you change positions keeping you comfortable and supported while you sleep.